Erica Lane at Fantasy Book Lane has reviewed Isolt's Enchantment. Thank you, Erica! Read the rest of the review at Fantasy Book Lane! 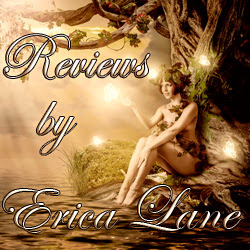 I love fantasy and appreciate that Erica focuses on fantasy as a reviewer. It makes her reviews especially thoughtful, as she has a broad knowledge of the genre. If you write fantasy as well, visit her Review Policy page here.